At Carpet Cleaning Keston, we are your one-stop shop for all of your carpet, rug, upholstery or curtain cleaning requirements. You can completely depend upon us to clean any style of item, in any kind of setting, whether at home or at work. It’s not always easy finding a cleaning company that you trust, especially if you have an item that is valuable and you’re worried about it coming to any harm by potential cowboy cleaners. It’s, therefore, reassuring to know that at our carpet cleaning Keston company, you get a 100% satisfaction guarantee from our professional and competent services. What sets our business apart from our rivals is that we never compromise on the quality of the services we provide and the standards we set. We provide a job well done and wouldn’t think twice about going the extra mile to ensure we put a smile on our customers’ faces. To achieve such outstanding cleaning results, we only clean using the very best equipment in the industry. This ensures we can effectively remove 99.9% of bacteria, viruses and other pollutants. The cleaning detergents we use to remove stains, tackle dust mites or banish odours are hard working and effective, yet don’t come laden with harsh, toxic chemicals. In fact, we’re proud to report that they’re completely safe. 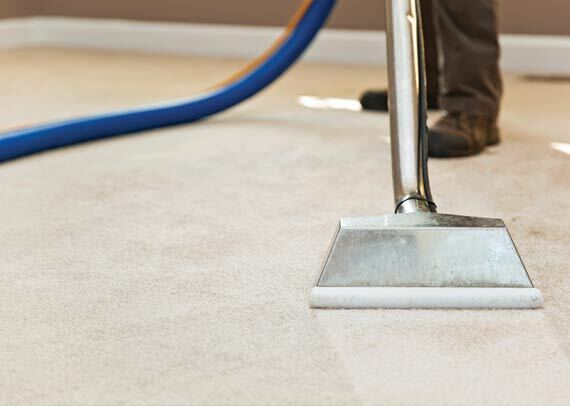 At our carpet cleaners in Keston we always begin every cleaning job by inspecting the fibres and fabric of your item. Our fully trained technicians understand everything there is to know about cleaning carpets, rugs, seating or curtains, so you can enjoy peace of mind that once we’ve become acquainted with your item, we’ll devise a cleaning regime that suits its construction and colour type. By targeting specific cleaning for your item, you can be assured of the highest quality results and a dedicated service that cares for, and protects, your item. With this in mind, it’s good to know that we offer a no shrinkage guarantee. Customers rate our services highly at Carpet Cleaning Keston, and you’ll see from our rave reviews just why we’ve earned such a loyal following and a respected name in the industry. When it comes to carpet, rug, upholstery or curtain cleaning, we have a growing number of domestic and commercial customers who put our name first. We also offer dependable end of tenancy cleaning, so if you’re a landlord or estate agent you can put your faith in us to smarten up your property in time to put it on the rental market again. Whether you need a carpet or rug cleaning, a much-loved armchair pampering or a pair of curtains detoxing, you can rely on us to offer convenience at every stage. We’ll happily move furniture if required to aid in the cleaning process, and you can count on us to remove and replace curtains if they need cleaning. At Carpet Cleaning Keston you get great value for money from a fully insured professional company that’s passionate about cleaning carpets, rugs, upholstery and furniture. Call today. © 2018 Carpet Cleaning Keston.